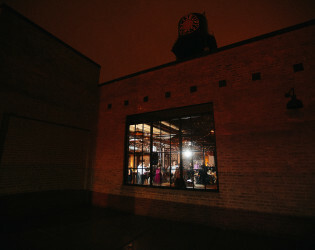 32,000 square feet of world-class space with Chicago swagger, designed around modularity and industrial elegance. 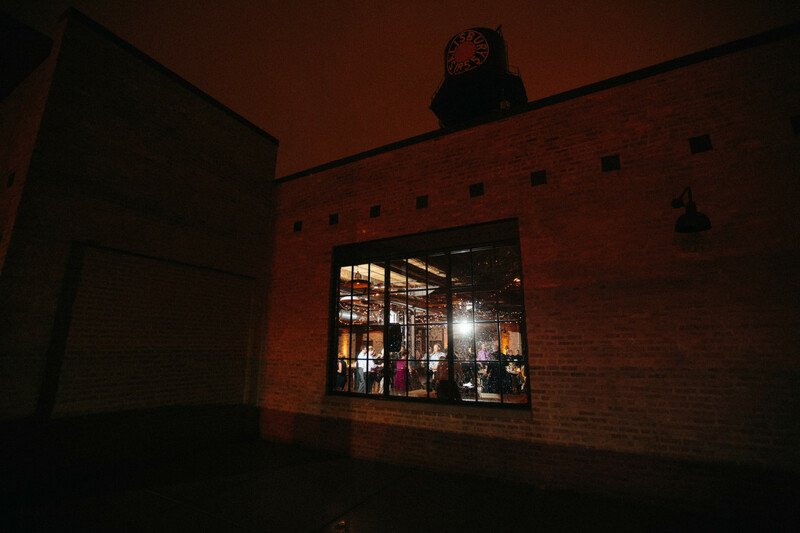 Morgan Manufacturing’s mission is to help seed the intersection of Chicago’s business, technology, creative, and philanthropic communities by creating a space to stimulate collaboration, ideation, and creation. Built on a newly renovated pre-Chicago Fire building, guests will get the perfect mix of industrial and elegance in every open space. 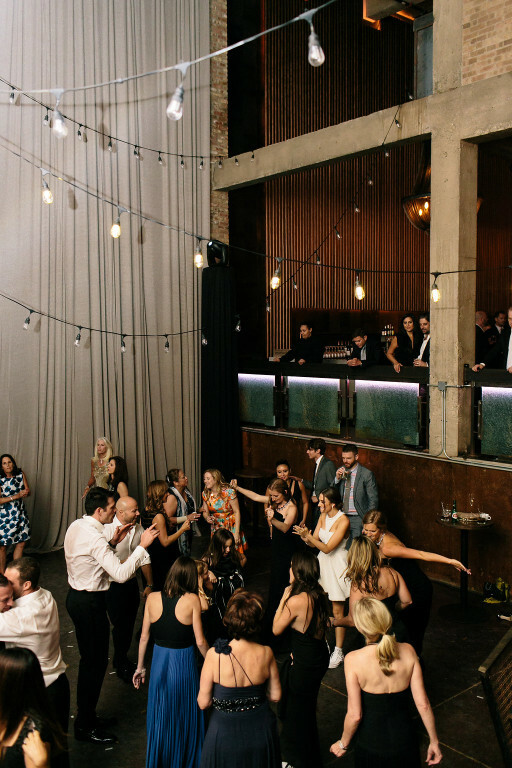 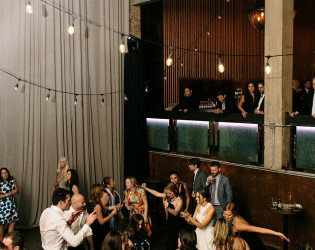 Whether a wedding in beautiful skylight room, or a celebration on our stunning sunken dance floor, you are sure to be impressed. 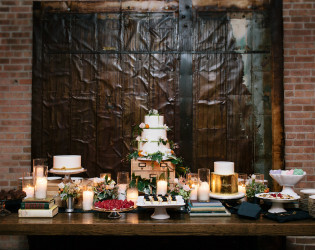 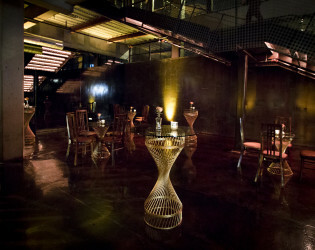 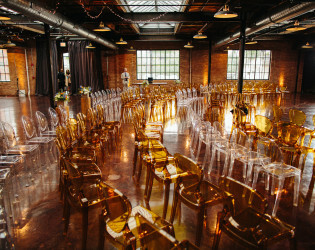 We have multiple rooms, working with every ocassion ranging from intimate to a large gathering. We have chairs and tables on hand, so no need to worry! 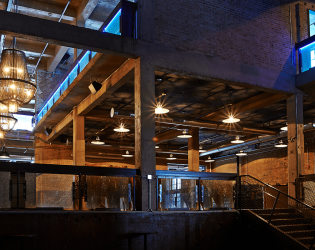 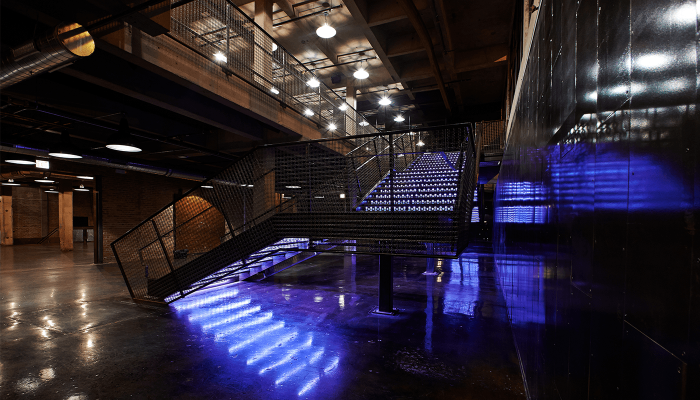 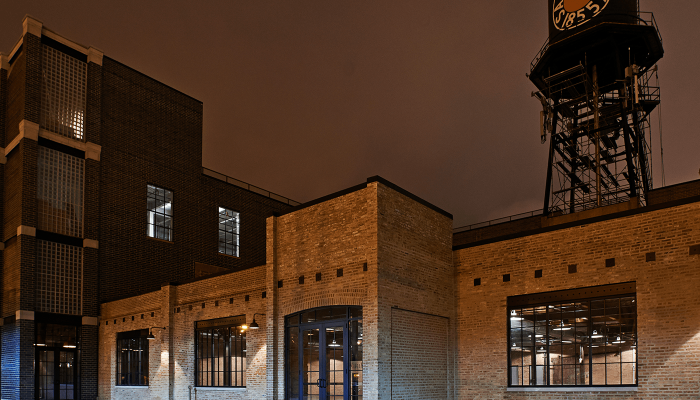 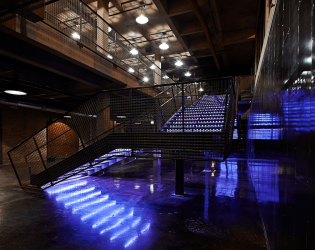 Housed in a completely renovated, pre-Chicago Fire building, Morgan Manufacturing offers over 32,000 square feet of world-class space with Chicago swagger, designed around a concept of modularity and industrial elegance. The design of each space is based on a certain construction type, including concrete, steel and timber. 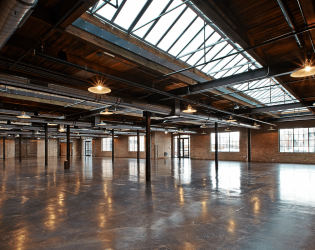 Built on a newly renovated pre-Chicago Fire building, guests will get the perfect mix of industrial and elegance in every open space. 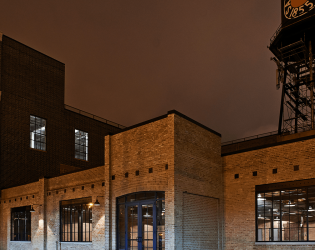 Whether you have a distinct vision or would like us to guide you, our team at Morgan has decades of combined experience and can assist and support you from A to Z. 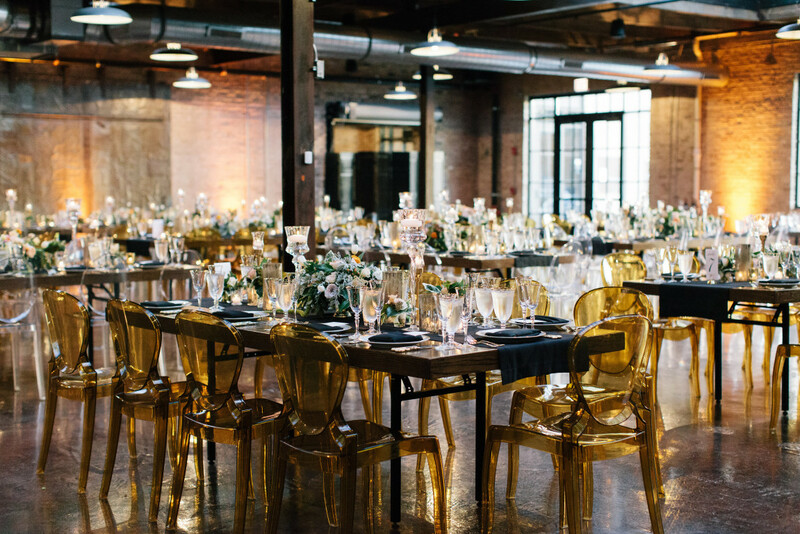 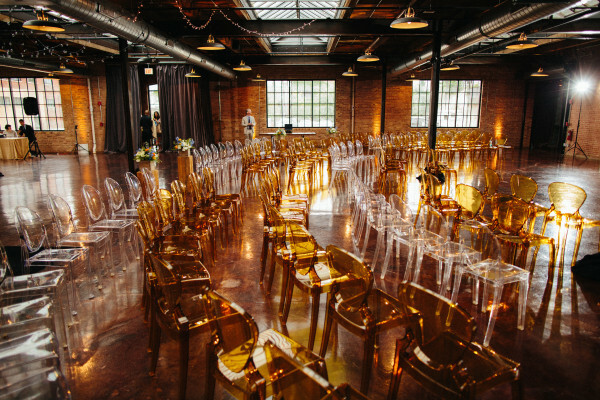 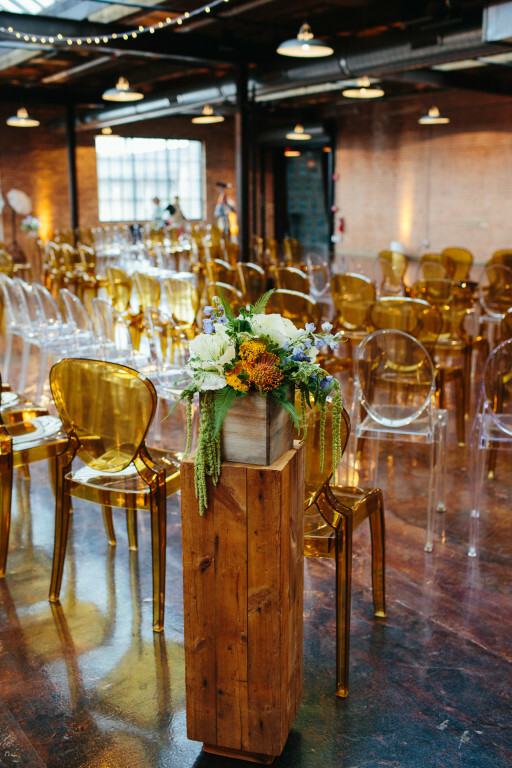 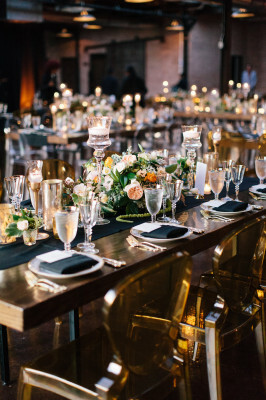 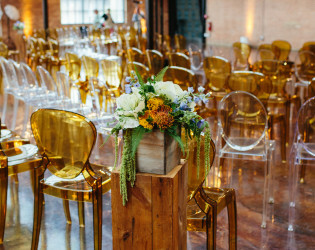 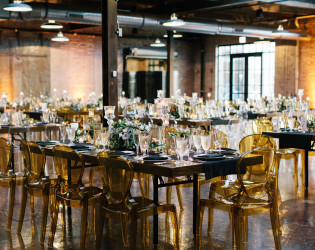 Beautiful clear and yellow ghost chairs for a modern event. 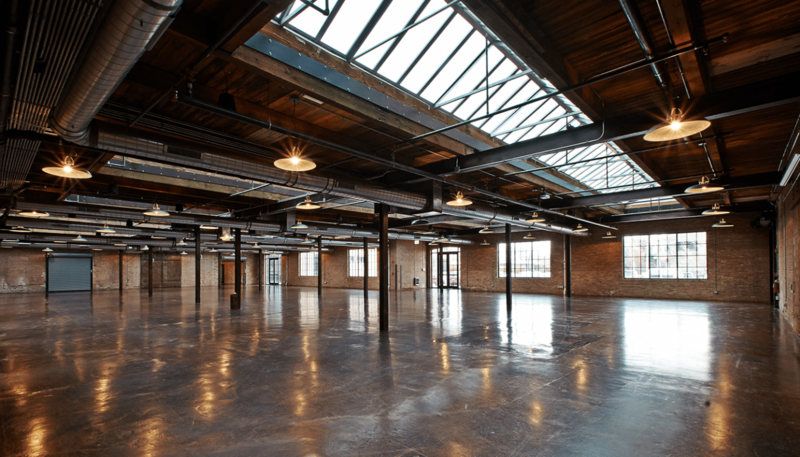 Reclaimed and refurbished materials were used wherever possible for flooring, decor and wall finishings. 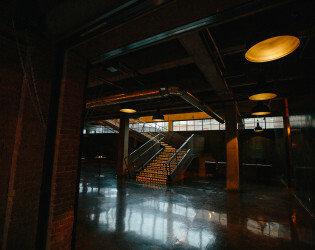 In the Distillery Production space, the light floods the open room and reflects upon the stained concrete floors and overhanging lamps. 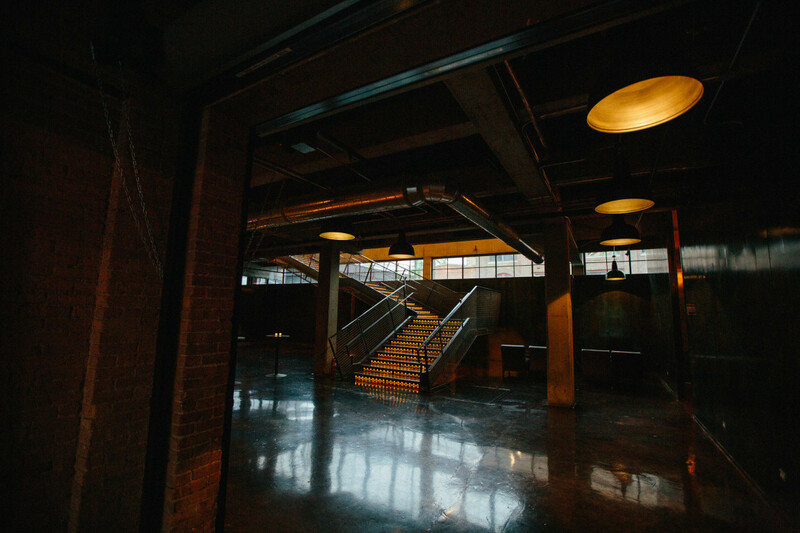 Peek into the reception space. 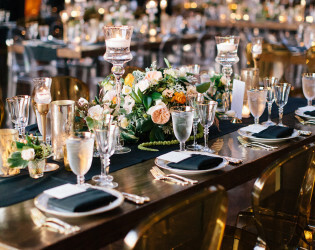 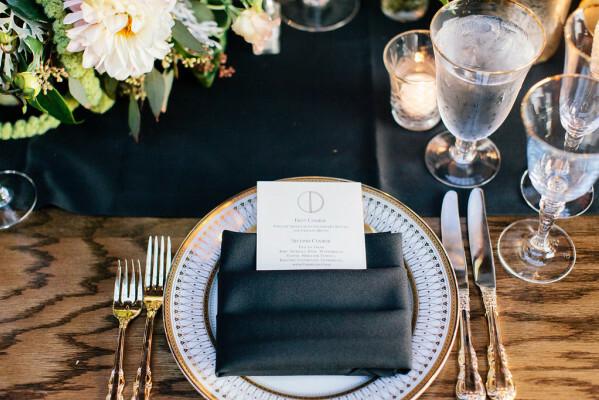 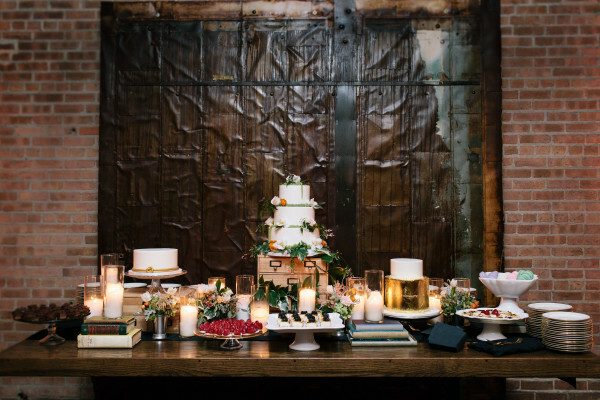 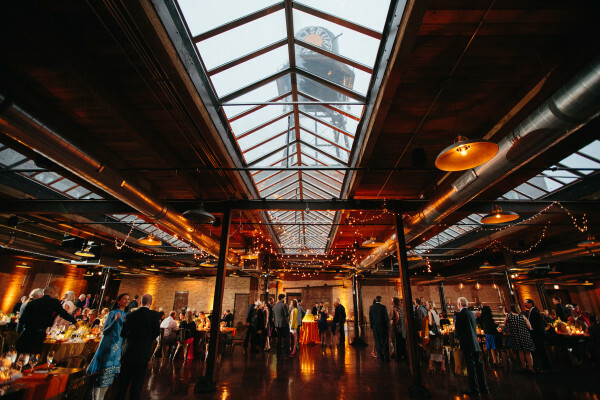 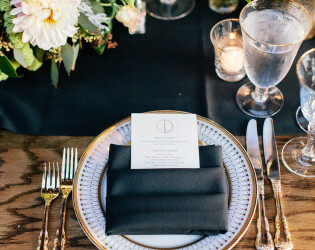 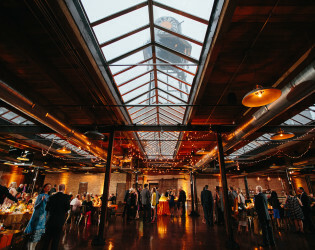 From elegant ceremonies with hundreds of guests, receptions with intimate groups of family and friends to casual roofdeck affairs; Morgan MFG. 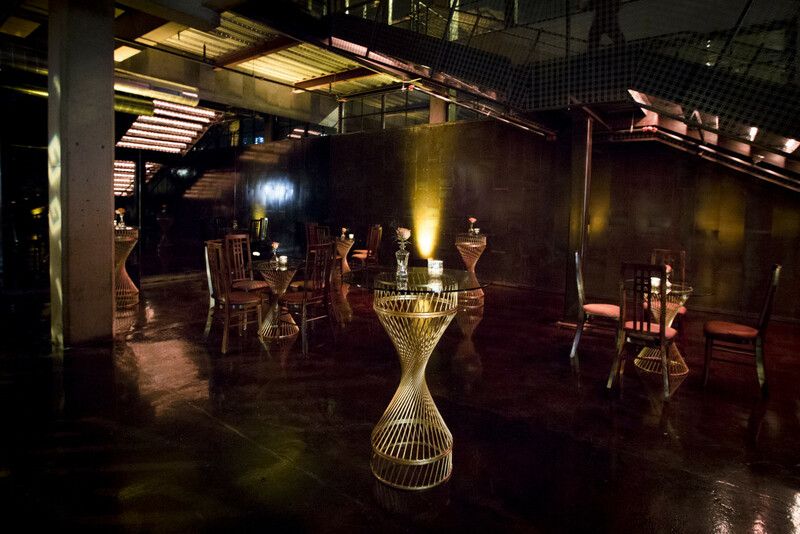 offers impeccable service and the most exceptional backdrop for your unique vision. 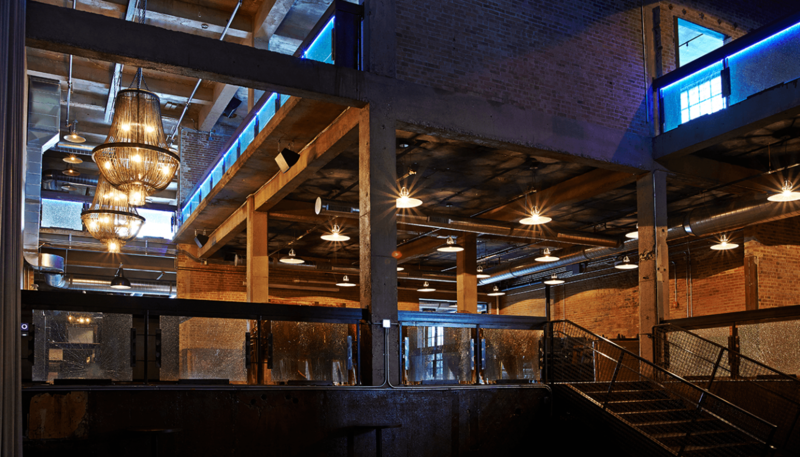 Our Distillery Plant space features soaring ceiling heights, exposed concrete, glass and steel to create the industrial elegance Morgan is known for.